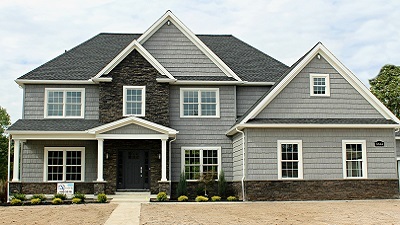 Spaulding Green exemplifies the very best of what Clarence has to offer. 200 Acres of winding roads, vibrant nature trails, healthy lakes, attractive lots and great location make this a highly sought after community. 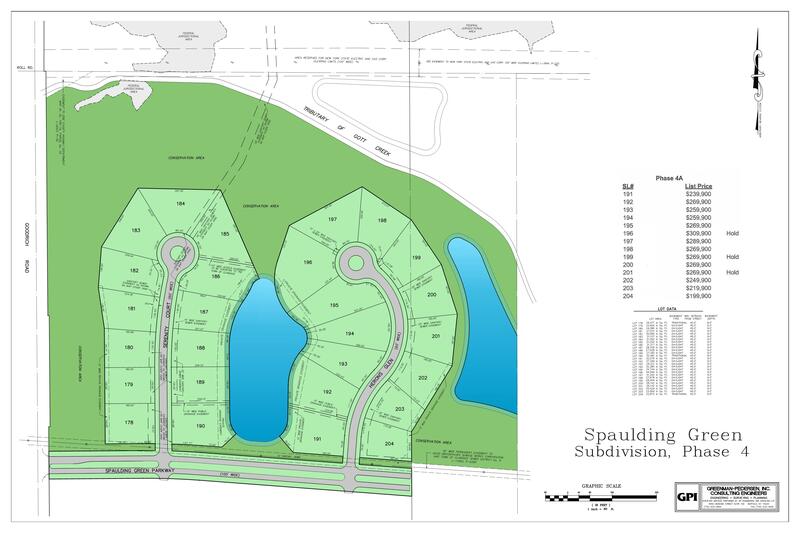 Spaulding Green offers private, wooded and lakeside building sites. 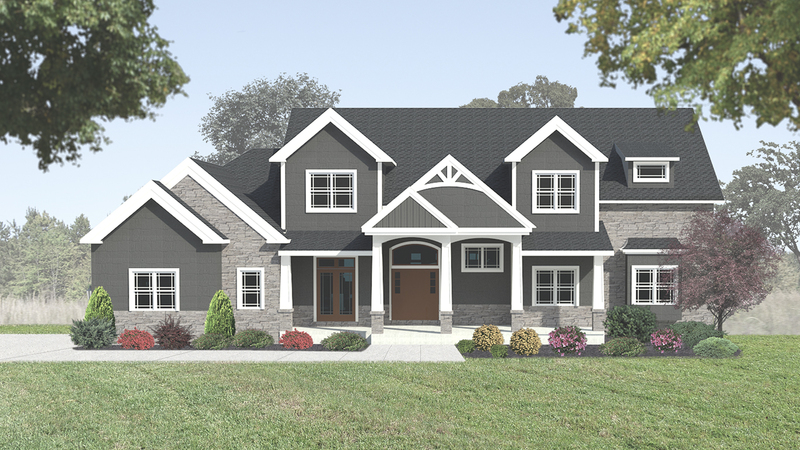 From Patio Homes to Private, Independent, Single Family Homes – this destination is sure to satisfy the needs and wants for even the most discerning client. Located conveniently to shopping centers and fine dining. Spaulding Green boasts an excellent School System continually rated in the upper echelon for New York Schools. 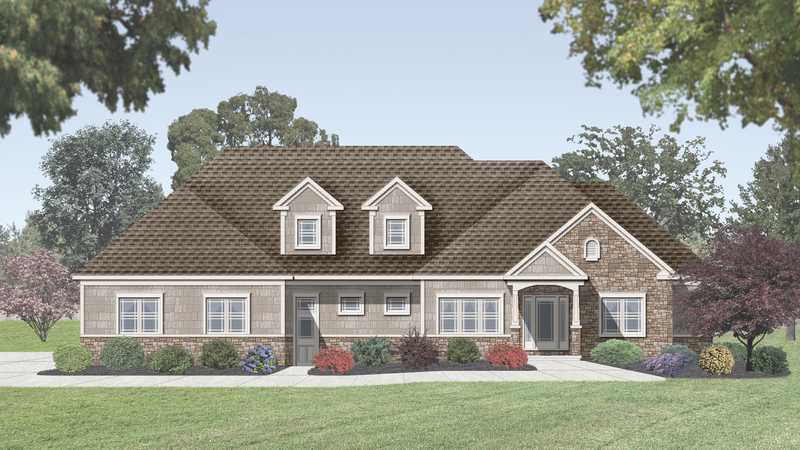 Contact Natale Builders for exciting opportunities in this Development.